I have been a vegan for nearly two years now and in that time my outlook on life, love, body, mind & soul has changed dramatically. It saddens me to think of the total lack of disregard I used to have for my health, skin & overall wellbeing. The day I made the choice to go vegan was the day I ditched beauty & skincare products that were not cruelty free. After no longer consuming dairy and beginning a daily/nightly skincare regime that worked for me, I noticed my once oily, blotchy face begin to clear up significantly. I spent so many years prior not being able to leave the house without a face full of thick, caked-on makeup & disliking my dull, flat hair. Post veganism, I only wear a tinted moisturiser on my face and have found a hair oil that makes my hippie locks shine! Nowadays, I’m not overly big on wearing makeup as I prefer the natural look but I have all the essentials should the occasion call for it. The products I use now are not only environmentally friendly but organic, vegan & not tested on animals in any way, shape or form. My friend at work, who is a luxury makeup blogger, suggested posting about cruelty free vegan cosmetics as they can be quite elusive in general supermarkets & pharmacies. As I believe in peace and love above all things, I thought I would share with you what I like to use every day and what you would find if you peeked into my tiny makeup bag! The first thing I always do when I wake up is wash my face with cold water. Twice if I have yoga in the morning as I found not washing my face after class was making me break out more. When sweat dries, it tends to clog the pores and cause acne so always wash your face after a workout! 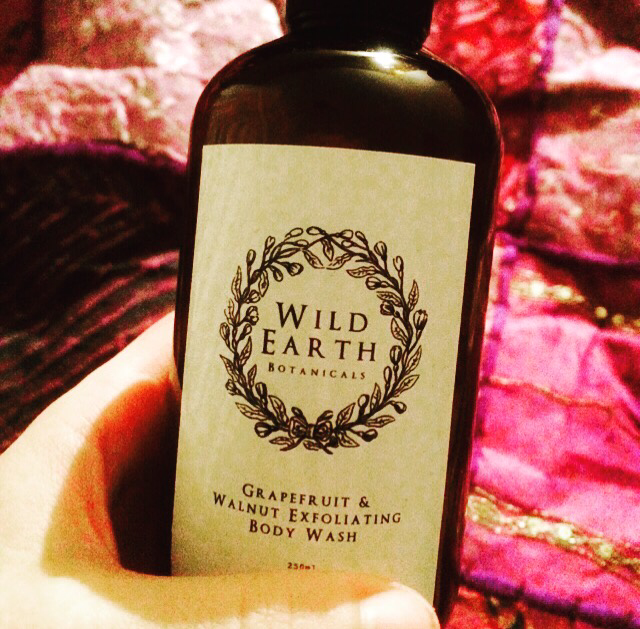 Grapefruit & Vanilla Exfoliating Body Wash (Wild Earth Botanicals). You can find all Wild Earth Botanical Products by checking out my reviews and following @wildearthbotanicals on Instagram. 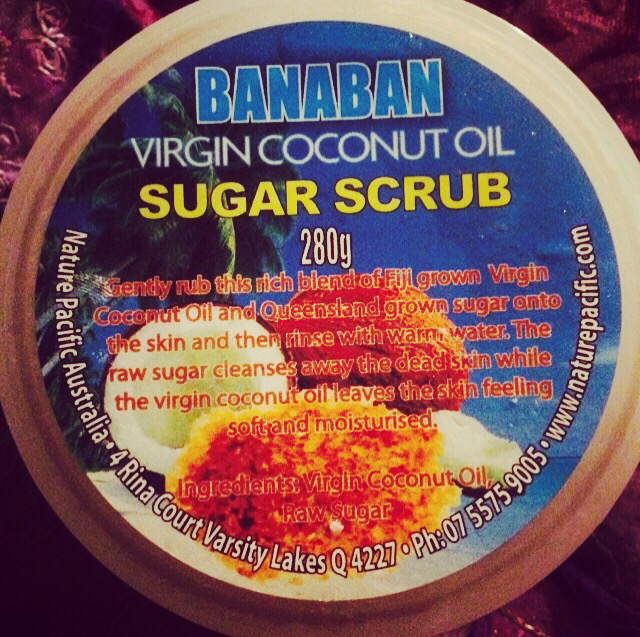 Virgin Coconut Oil Sugar Scrub – (Banaban) Smells Good Enough to Eat! 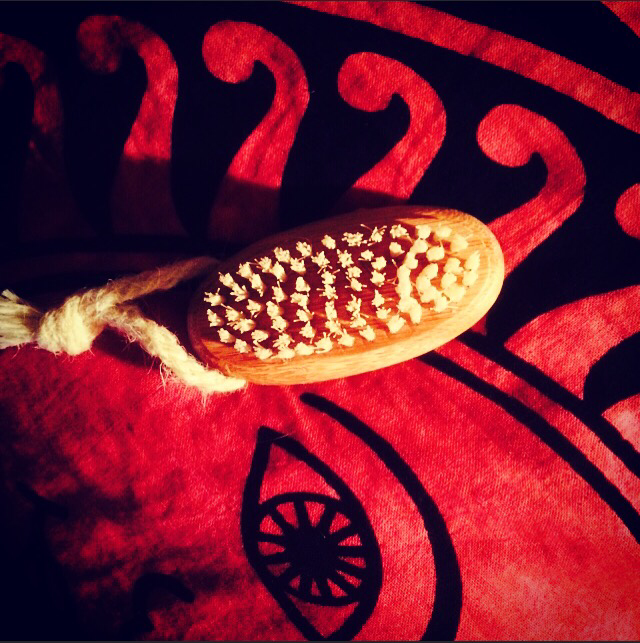 Eco Tools Scrubbing Brush. I received this in my Vegan Mystery Box & it’s actually really soft on the skin. 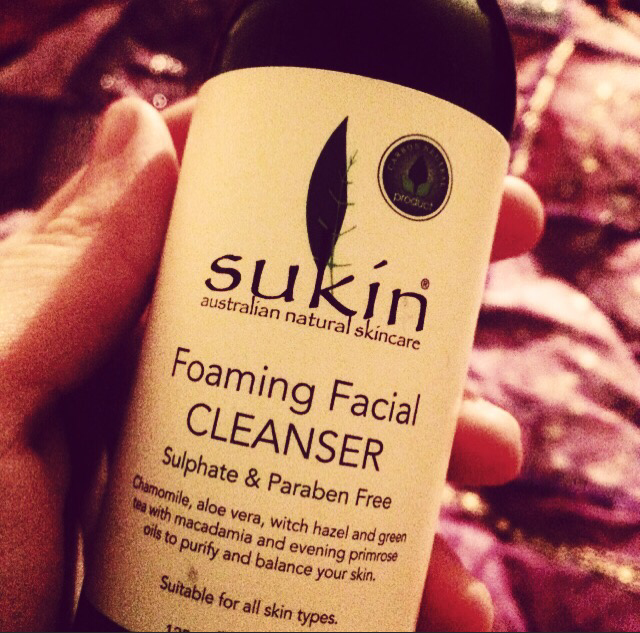 Facial Foaming Cleanser (Sukin). I Heart Sukin So Much! All their products are extremely affordable and animal/earth compassionate! I use the Foaming Facial Cleanser every second day while I leave my conditioner in. Revitalising Facial Scrub – (Sukin). 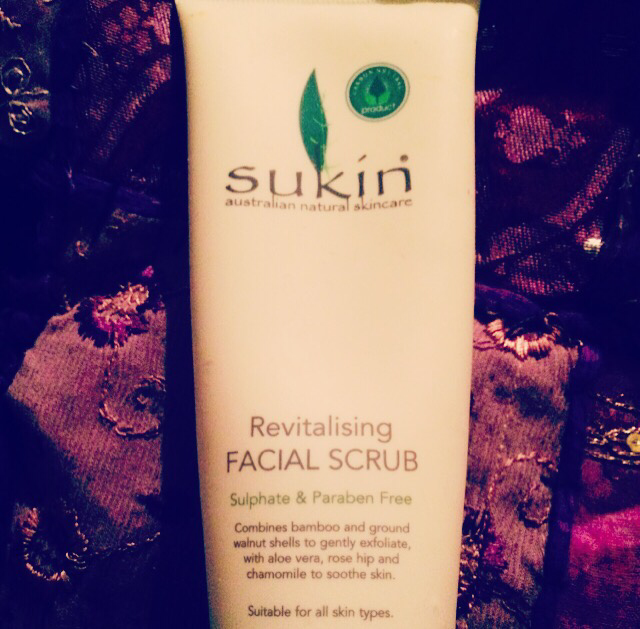 I use Sukin’s Exfoliator once a week but depending on your skin type you can use it more or less. It’s lasted me ages as I only need a small amount and it’s not harsh on the skin. 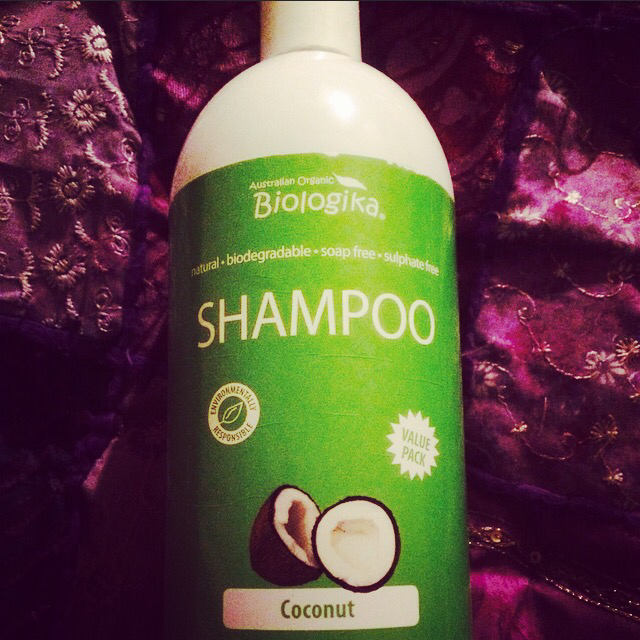 Coconut Oil Shampoo & Conditioner (Biologika). I use these babies every second day and I honestly couldn’t imagine using any other shampoo or conditioner. The coconut oil leaves my hair silky smooth, shiny and smelling amazing! 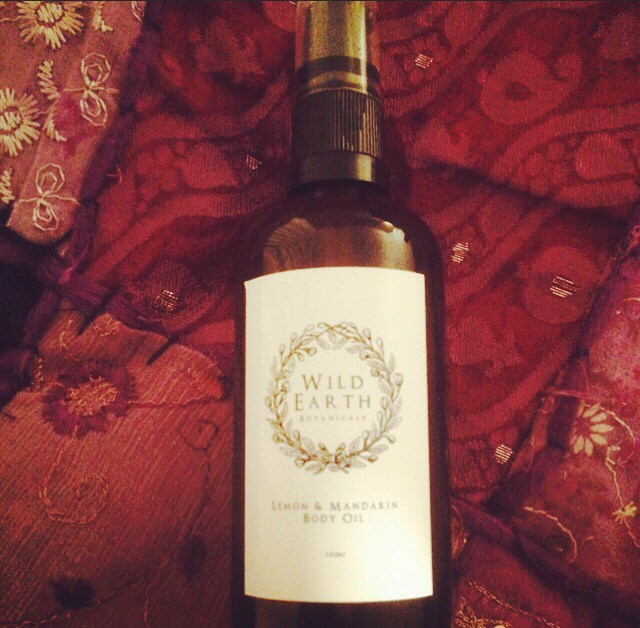 Lemon & Mandarin Body Oil (Wild Earth Botanicals). I use this as a hair treatment oil on my dry ends and also as a finisher after applying moisturiser and toner in the morning and evening. It gives my face a dewy glow and citrusy scent. 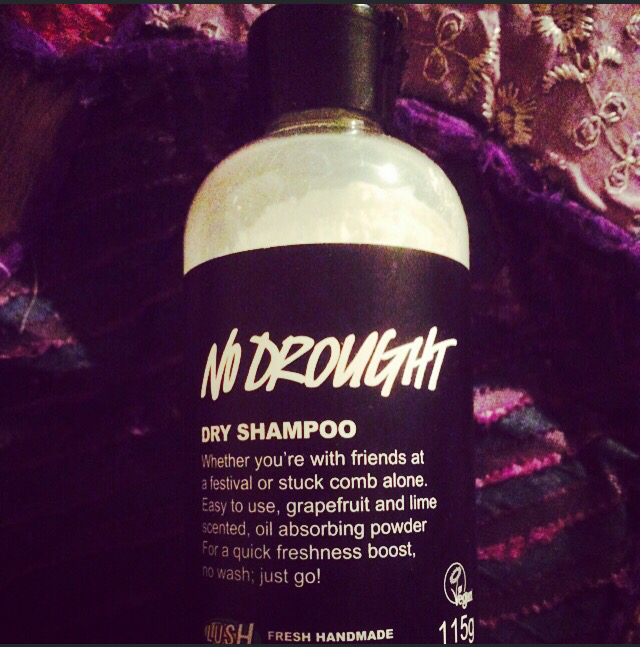 ‘No Drought’ Dry Shampoo (LUSH) For those days when you don’t have time to wash your hair! 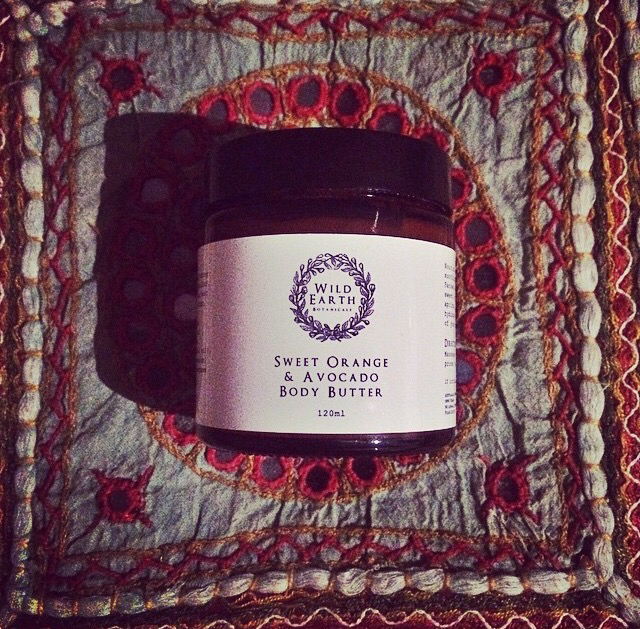 Sweet Orange & Avocado Body Butter – (Wild Earth Botanicals). Quite possibly my favourite W.E product! Even my Mum swears by it! 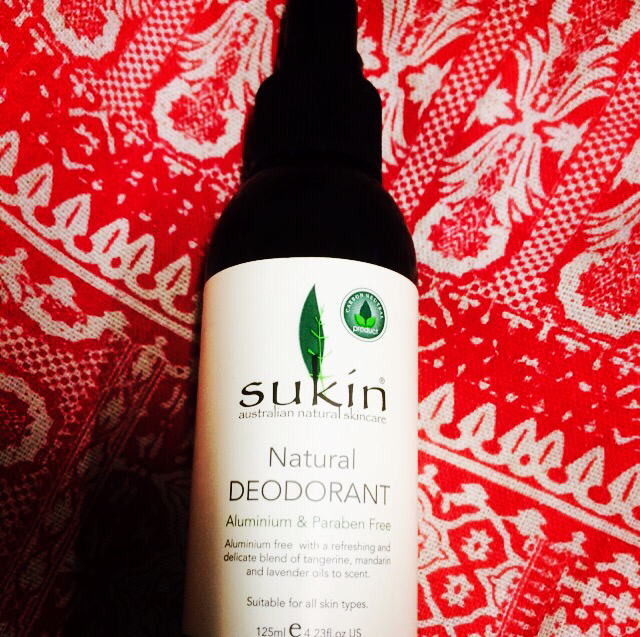 Natural Deodorant (Sukin). Sukin strikes again! I love this lemony natural deodorant! I carry it with me everywhere! 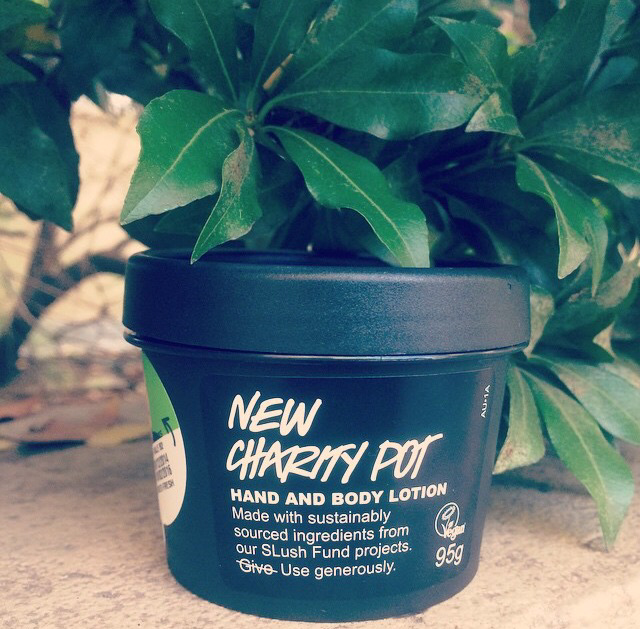 Hand & Body Lotion Charity Pot (LUSH). I recommend buying this as a.) proceeds go toward my favourite charity Edgar’s Mission and b.) the Shea Butter will leave your hands soft and supple. 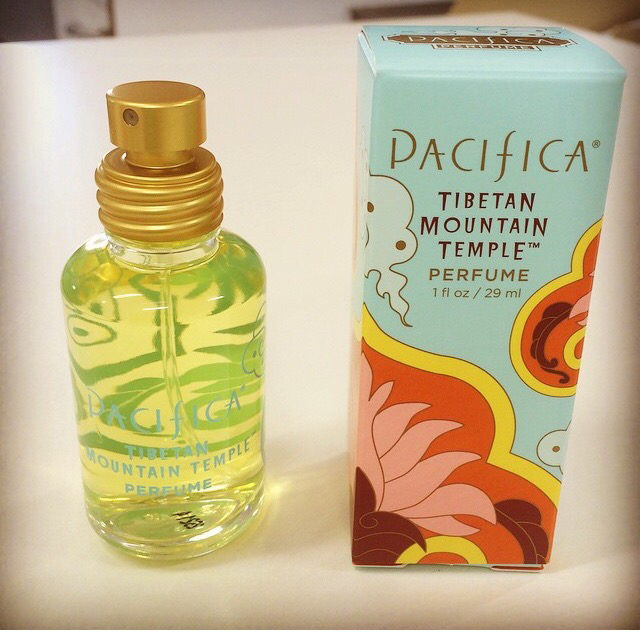 Tibetan Mountain Temple Perfume (Pacifica). 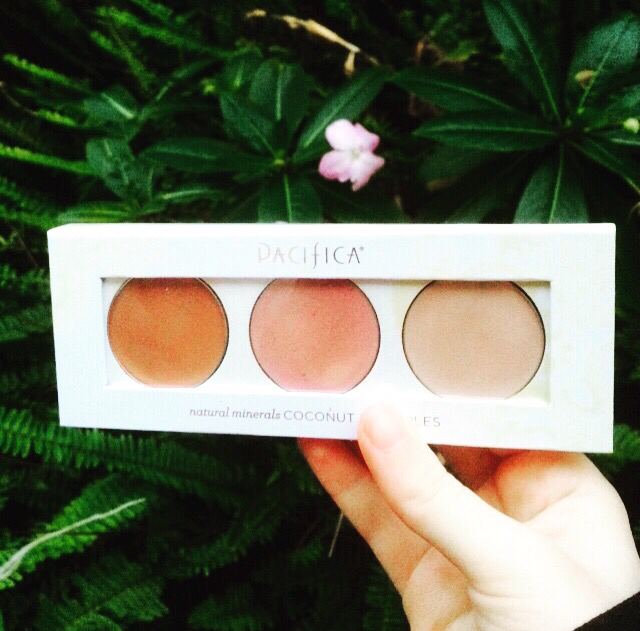 Along with Sukin, Pacifica is my other favourite vegan/cruelty-free brand. 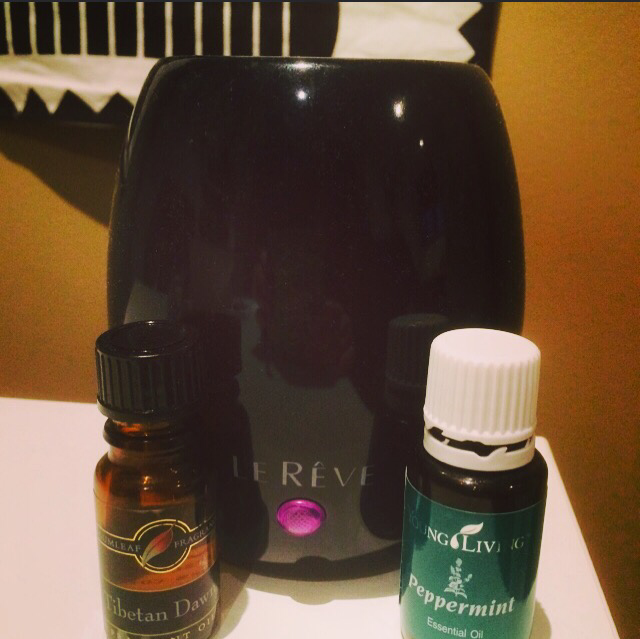 This perfume smells like Incense and I love spritzing it on every single day! 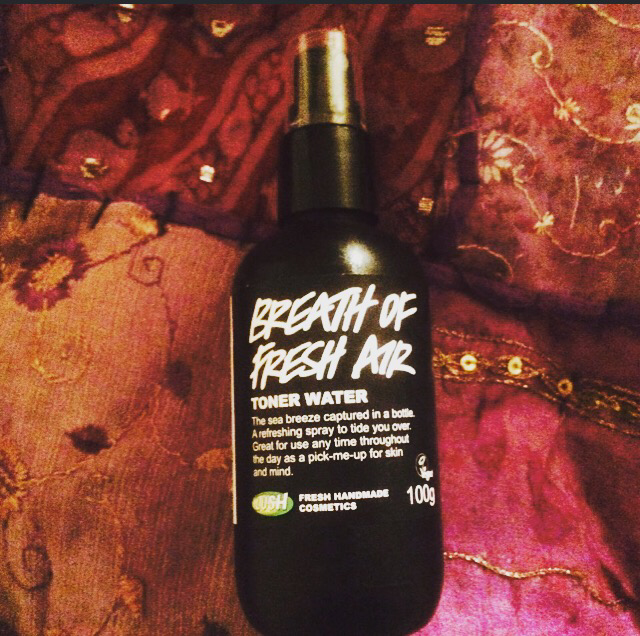 Breath of Fresh Air Toner (LUSH). So refreshing and revitalising! 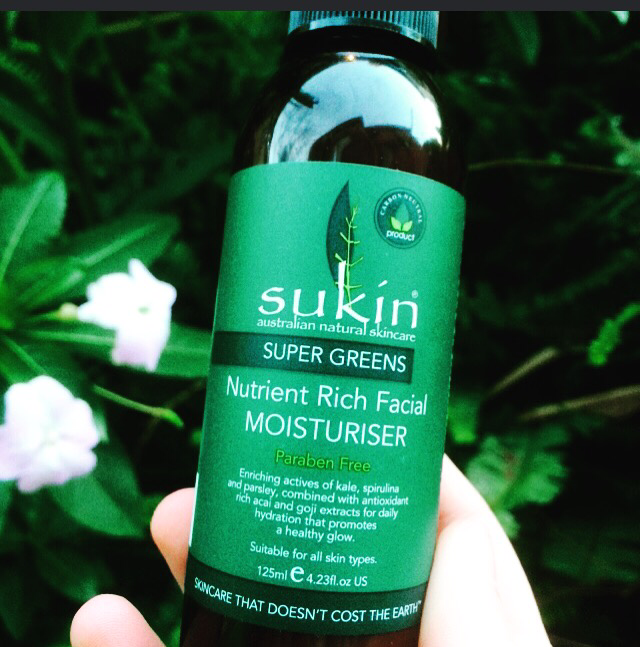 Super Greens Nutrient Rich Facial Moisturiser (Sukin). This my absolute favourite skincare product! The goji extracts give it a beautiful fruity scent and the combination of kale, spirulina & parsley work to make a rich, creamy facemask as well as a moisturiser! 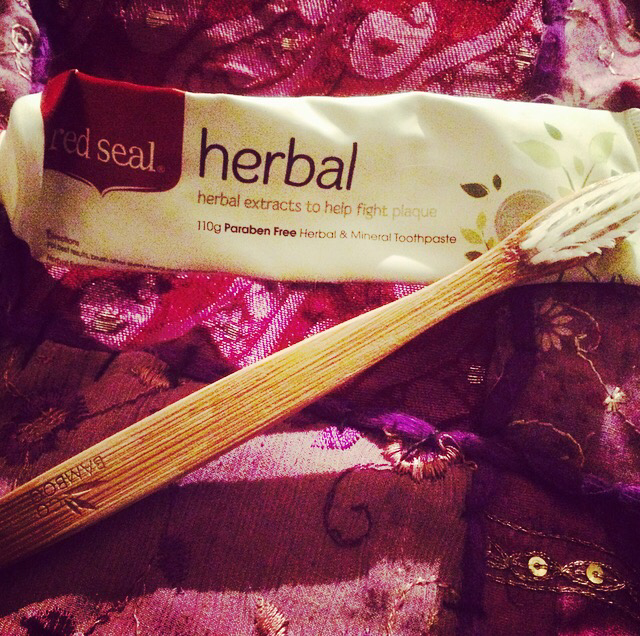 Bamboo Toothbrush & Herbal Toothpaste (Red Seal). I love my Bamboo Toothbrush! You can find them in most Go Vita Stores as well as Red Seal’s products! Incredibly Eco Friendly! 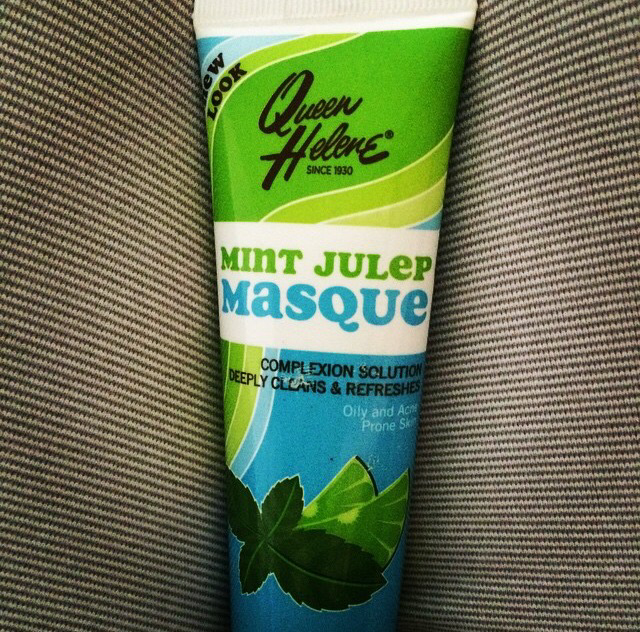 Mint Julep Face Mask (Queen Helene). I got this in my Vegan Mystery Box & it’s my favourite Face Masque. The Mint Julep Flavour reminds me of my favourite place in the world…New Orleans! Papaya Ointment (Pure). Smells yummy and so smooth on my lips! I keep this baby in my car. 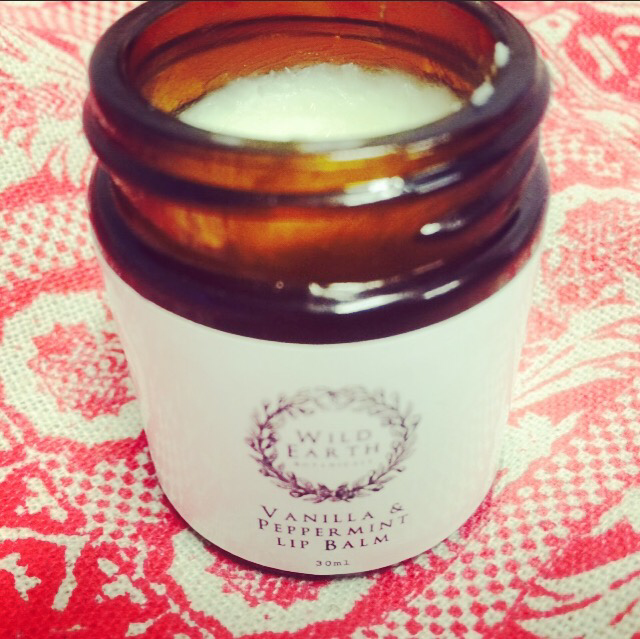 Vanilla & Peppermint Lip Balm (Wild Earth Botanicals). I already raved about this beauty in my previous post ‘Wild Earth Botanicals Part 2’ and it is heavenly! 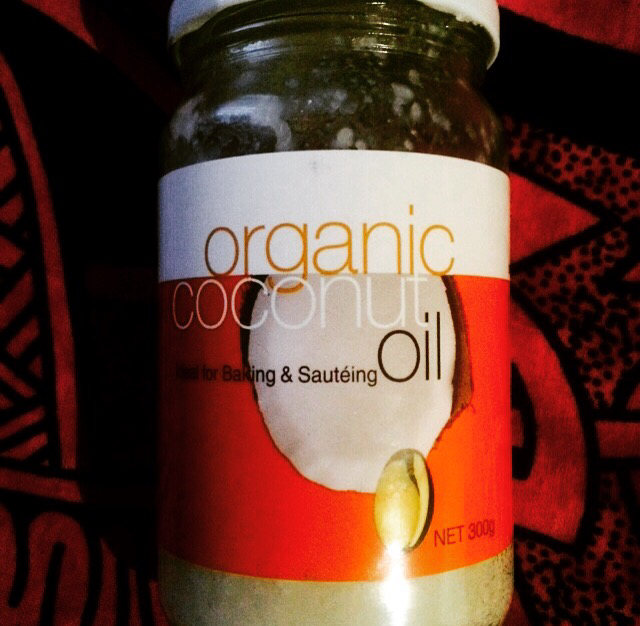 Coconut Oil (Calming, Nourishing & Multi Purposeful). Coconut Oil has over 40 different uses and I love to use mine for more than just cooking! 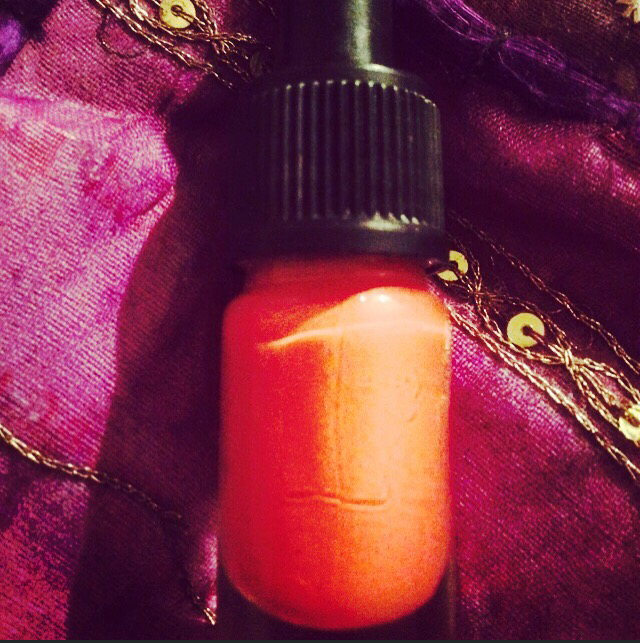 I use it as a face & hair oil, for my lips, dry skin and as a healing oil to burn. 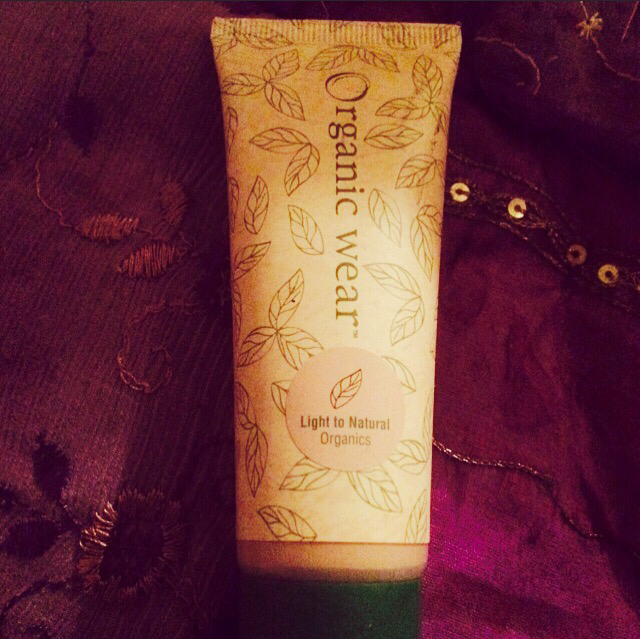 Tinted Moisturiser w 15+SPF (Physician’s Formula, Organic Wear). 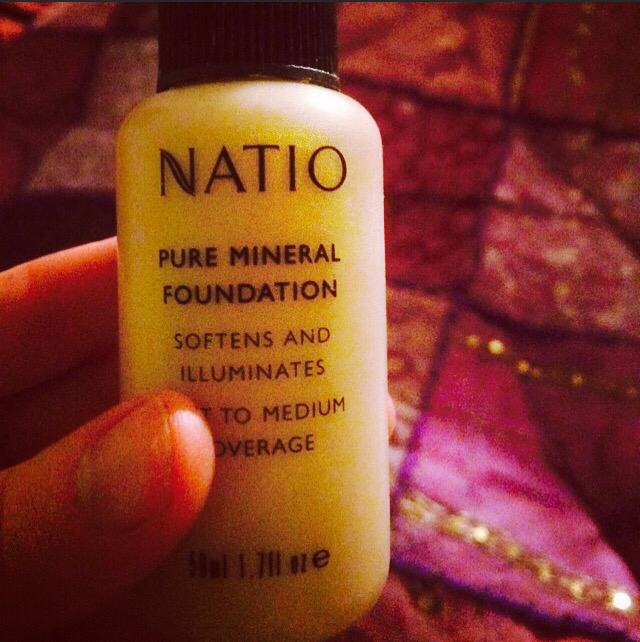 It took me a while to find the perfect tinted moisturiser and here it is! 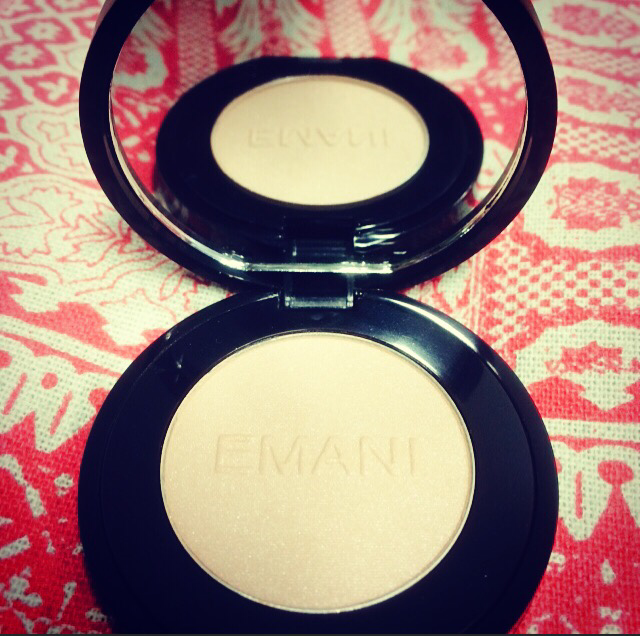 Light coverage that lasts all day with 15+SPF. It also smells amazing and looks so natural. Curl & Care Mascara (Physician’s Formula, Organic Wear) & Eyelash Curler. Just like my tinted moisturiser, Physician’s Formula stock a mascara that is vegan/cruelty-free. 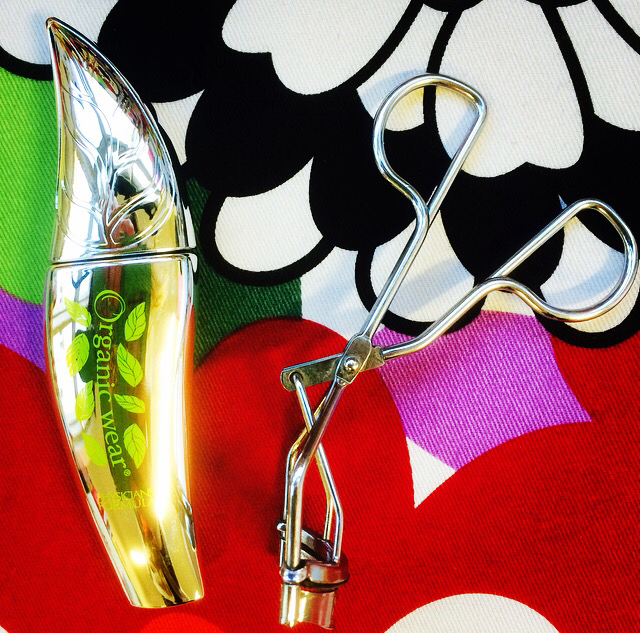 The brush is shaped on an angle so it’s easy to apply and give my small lashes some length! Eyeliner – Liquid & Pencil (Natio) The majority of Natio’s range is vegan/cruelty-free aside from some of their lipsticks & eye shadows. Their pencils and liquid eyeliners however are in the clear. 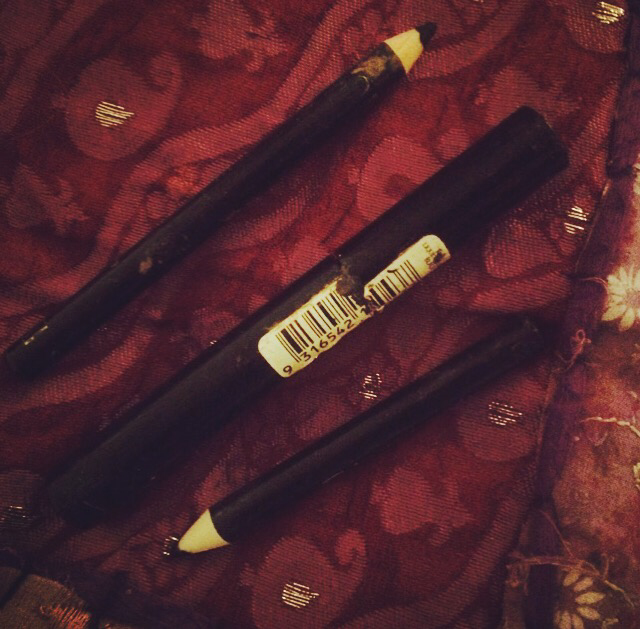 If I have a special occasion, I will break out the eyeliners. I prefer to use pencil over liquid as it’s easier to apply and is less likely to smudge. Raspberry ‘Believe’ Pink Pot (LUSH). Lush’s Lipstick Pots stock the best shades and look dazzling without the nasty fish scales, lead & pig fat one usually finds in certain lipsticks. Just a dab on your lips can instantly transform your look! At the end of the day, I take off the dirt & grime with (SmartSkins) Face Wipes for Sensitive Skin. I brush & floss with (Red Seal’s) Cinnamon Vegan Floss. Tone, moisturise and repeat! As you can see – there are a great variety of organic brands out there that work really well, are affordable and Earth/Animal compassionate. What cruelty-free/vegan skincare & beauty products do you swear by? Feel free to share! This was really interesting, lots of brands I haven’t heard of here in the UK but some I recognize. I have to get a bamboo toothbrush! What a fantastic idea! Yes Lush would be big in the UK! I have a British friend and she uses the word Lush to describe things she thinks are very cool 🙂 coconut oil is wonderful and there are so many uses! Im glad the reviews are helpful and it’s always nice to treat yourself! Ah great post! It totally resonates with my two previous ones. I’m so glad you enjoyed! I really liked your recent posts! What kind of vegan beauty products are there in Russia? ?